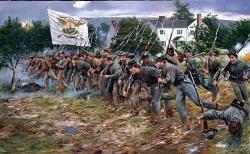 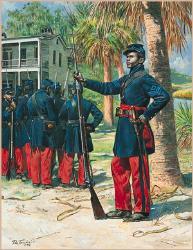 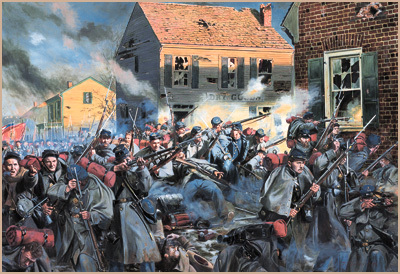 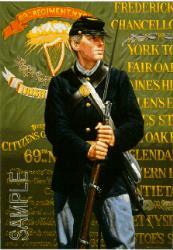 December 11, 1862, the men of the 20th Massachusetts (Harvard Regiment) work their way through the town of Fredericksburg, VA. Met with fierce resistance by the Confederates, the 20th Mass. 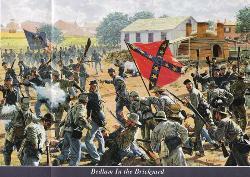 Found themselves engaged in street fighting at close quarters. 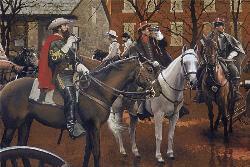 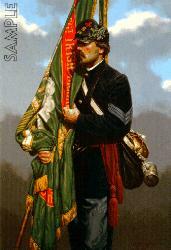 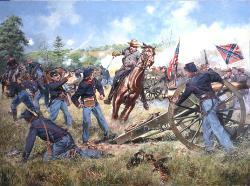 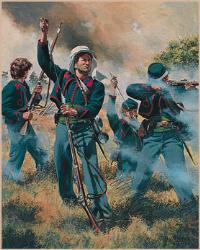 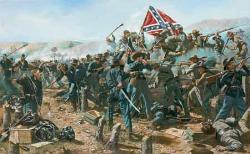 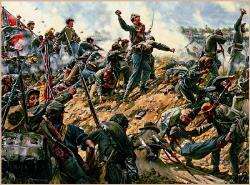 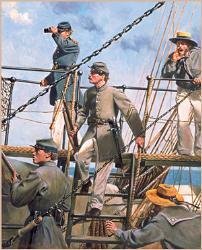 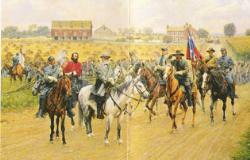 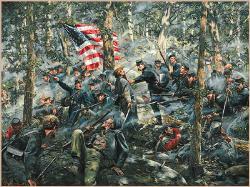 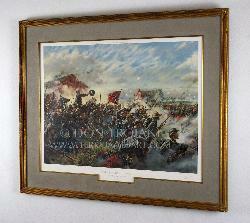 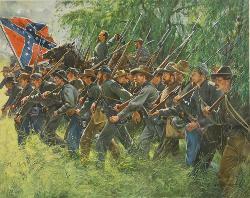 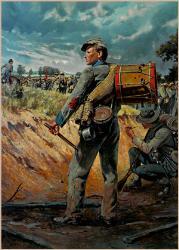 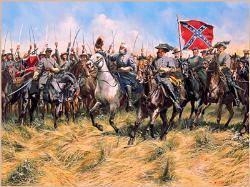 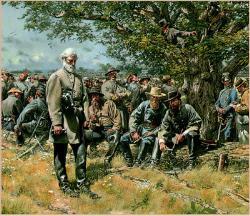 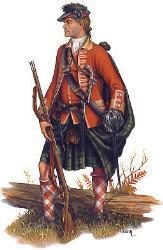 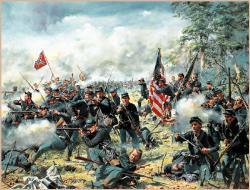 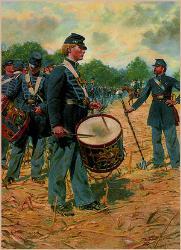 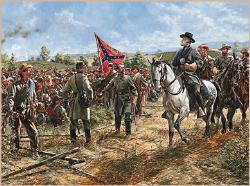 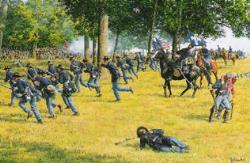 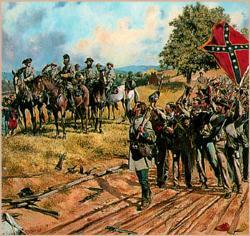 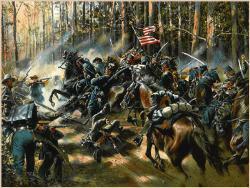 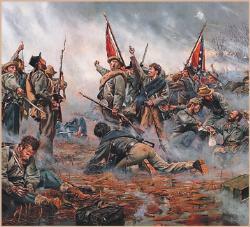 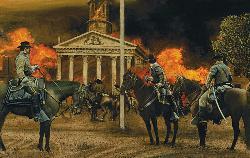 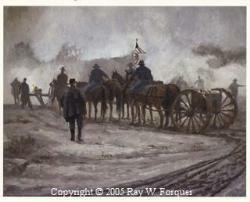 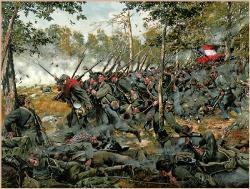 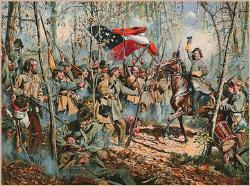 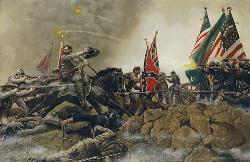 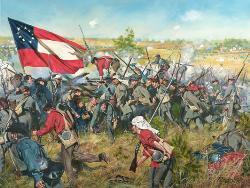 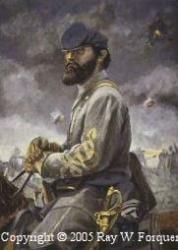 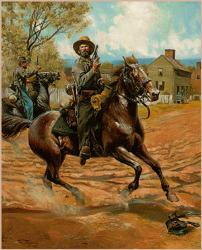 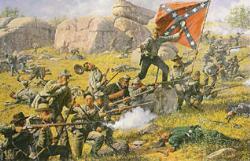 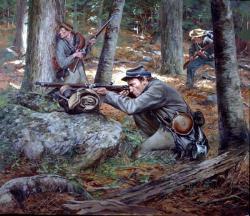 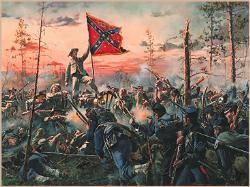 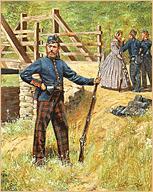 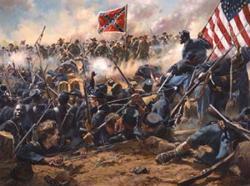 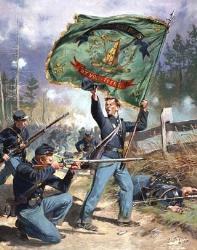 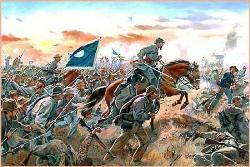 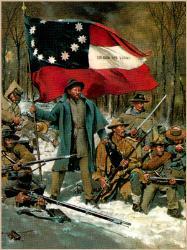 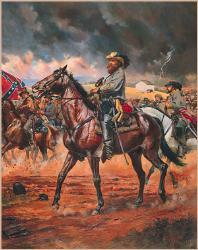 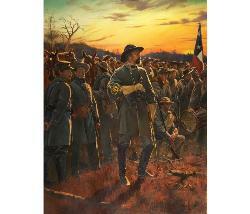 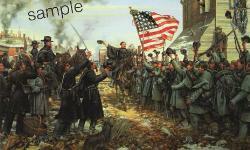 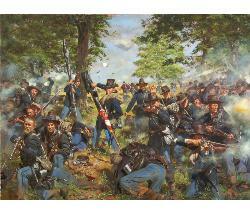 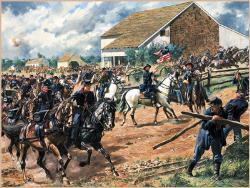 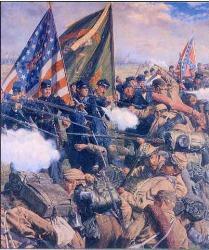 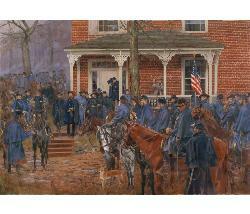 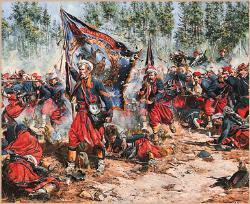 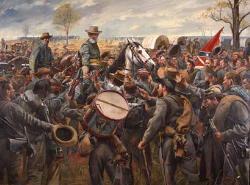 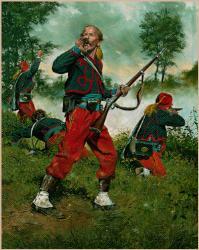 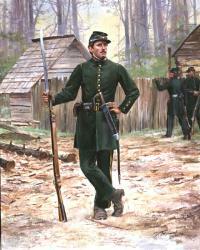 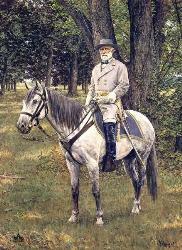 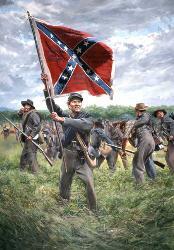 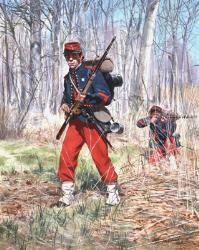 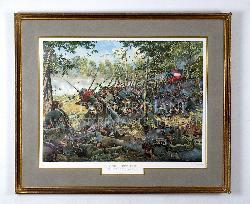 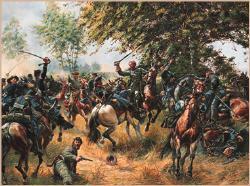 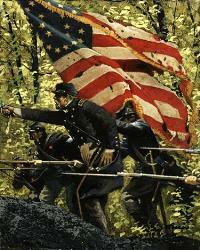 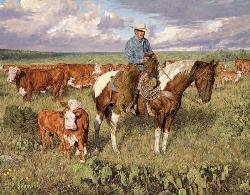 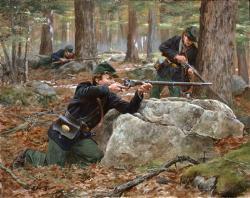 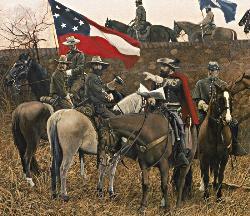 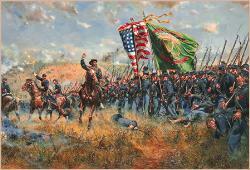 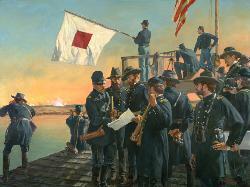 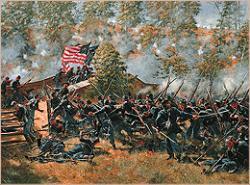 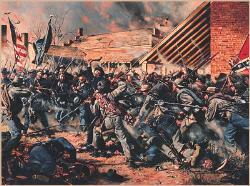 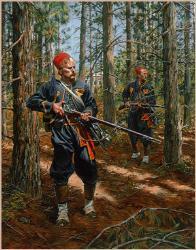 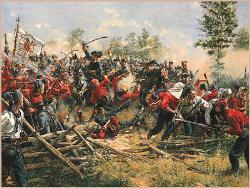 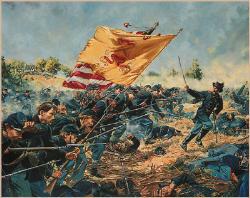 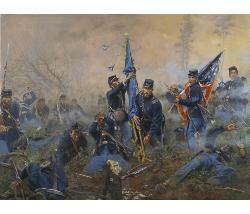 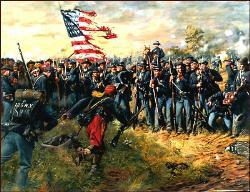 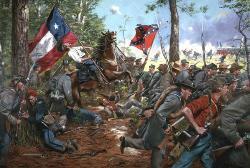 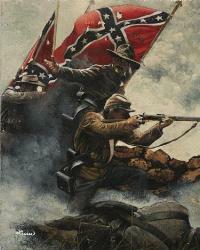 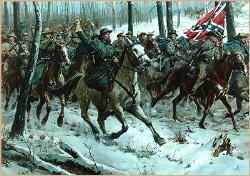 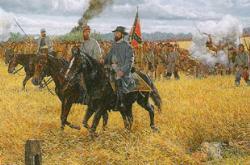 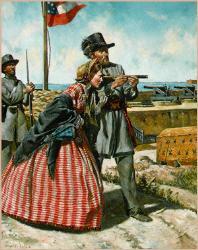 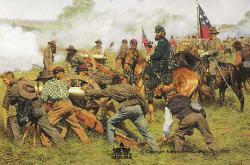 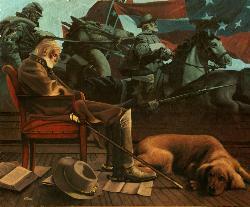 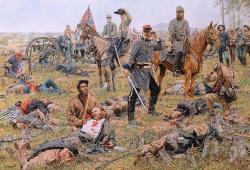 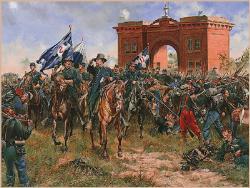 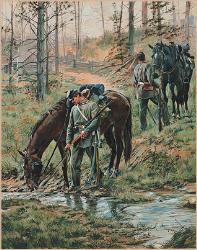 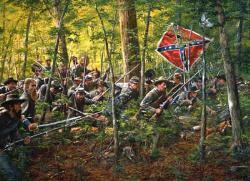 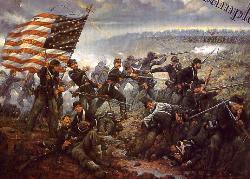 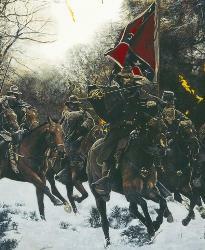 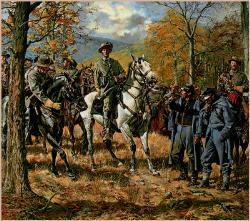 Although a dreadful slaughter ensued, the town of Fredericksburg was now in Union hands.